 Years playing derby: I started playing roller derby in March of 2010 but I took three years off for college. Years with RCR/Betties: I started skating with RCR’s junior team so I’m a #homegrown skater but a Brand New Bettie as of 2019. Real life job: Astrologer to the Derby Stars! Fun Fact: The heart of a shrimp is located in it’s head! (it’s a metaphor).